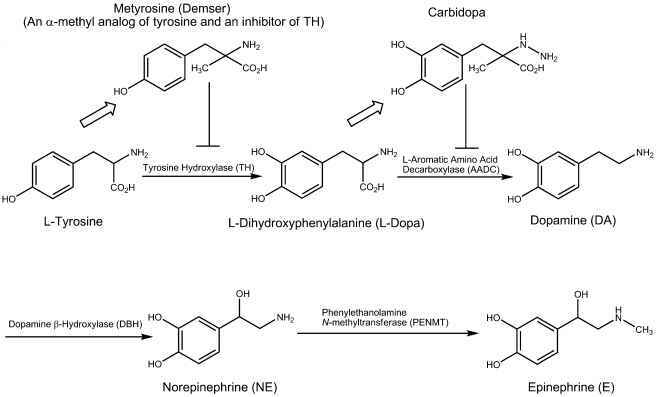 As noted in section "Biological Process and Events Involved in Drug Targeting," three strategies have been used to achieve drug targeting. These include use of site-specific, pharmacologically active molecules (magic bullet approach); preparation of pharmacologically inert agents that are activated only at the active site (prodrugs); and use of biologically inert carrier systems that selectively direct drugs to a specific site in the body (magic gun/missile or drug carrier approach). In this section, prodrugs and drug carrier delivery systems are discussed in detail.